EPIC COMPETITION TIME!! 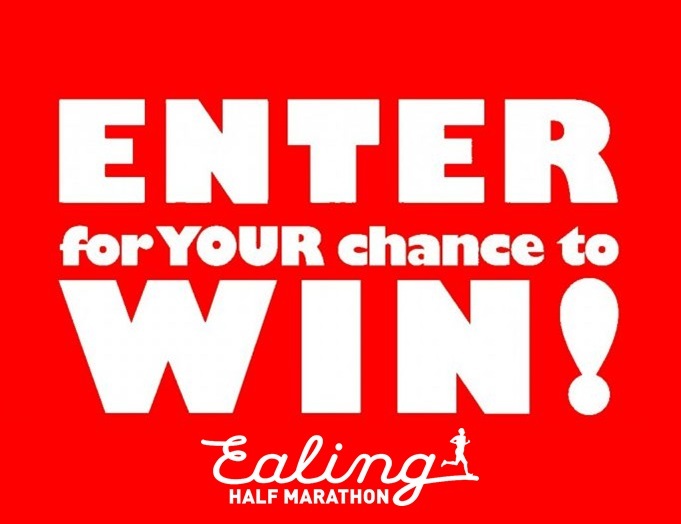 We’ve got a cracking new way for you to win, your design could be the Ealing Half Marathon medal 2019! Want to be in with a chance of winning all this? 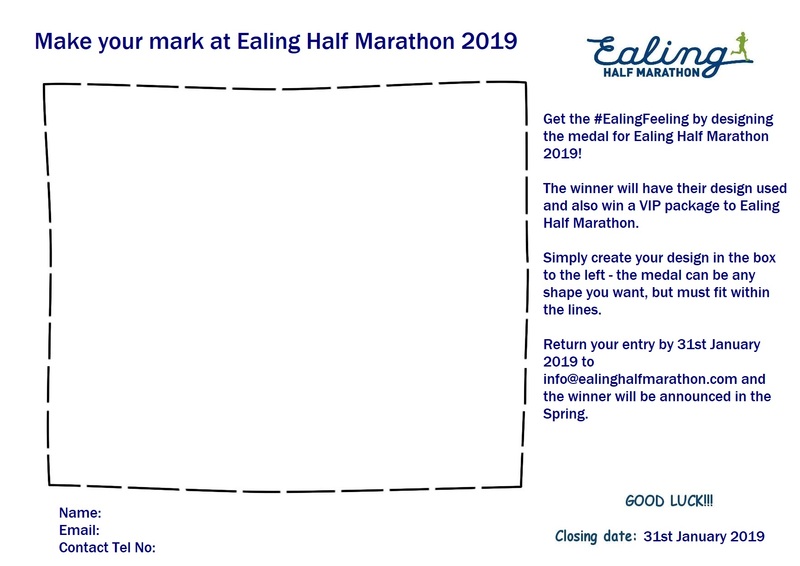 All you need to do is download the template here, create your design then email it to us at info@ealinghalfmarathon.com by 31st January 2019 and we’ll be announcing the winner in the spring. No artistic skills needed, we’ll get your design mocked up in EHM fashion so don’t worry. T&C’s apply – see website for details.